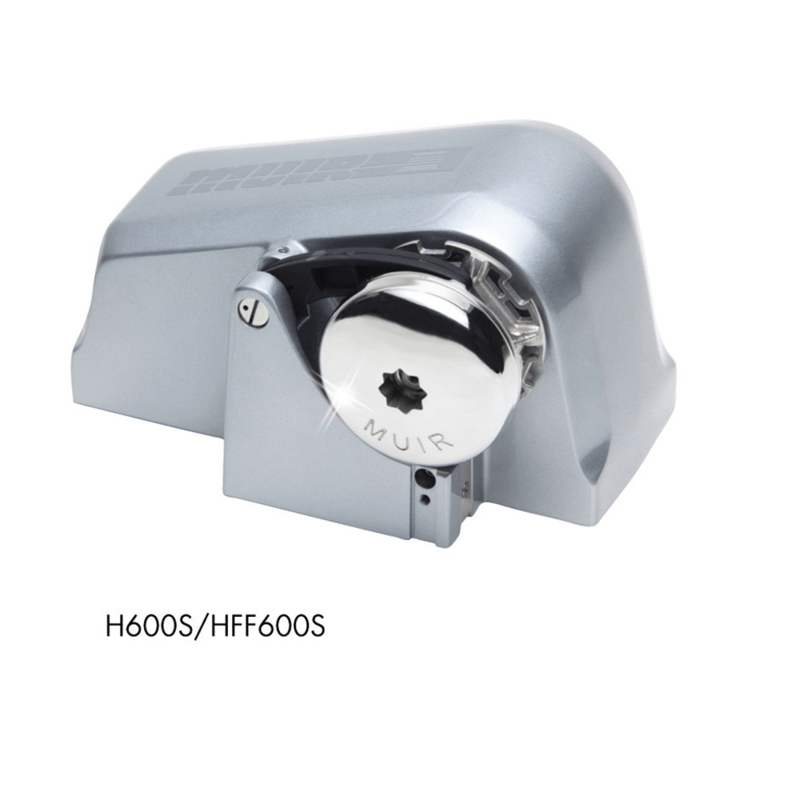 The MUIR – horizontal electric windlass H600S has been specially developed for small ships up to 8 m in length. 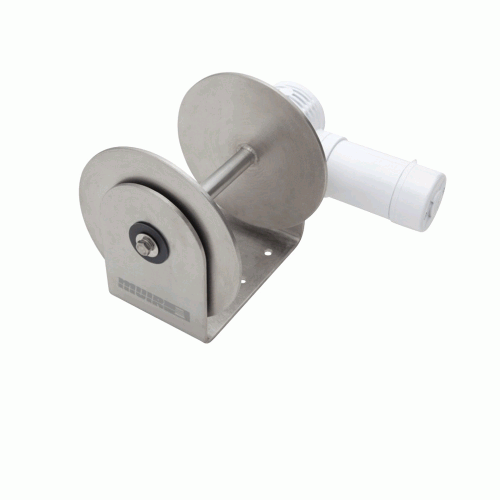 It offers a fast power development and a smooth chain line operation. 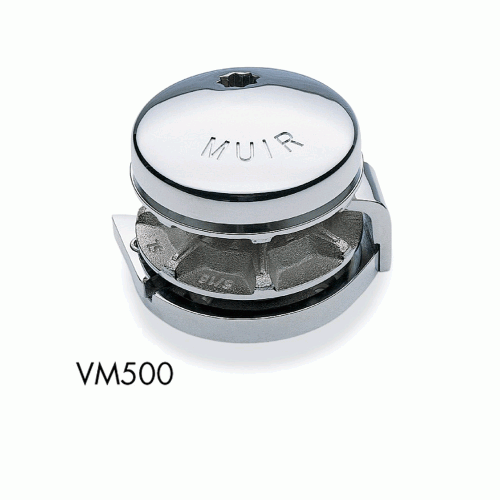 The simple design offers significantly shorter installation times and unsurpassed reliability. 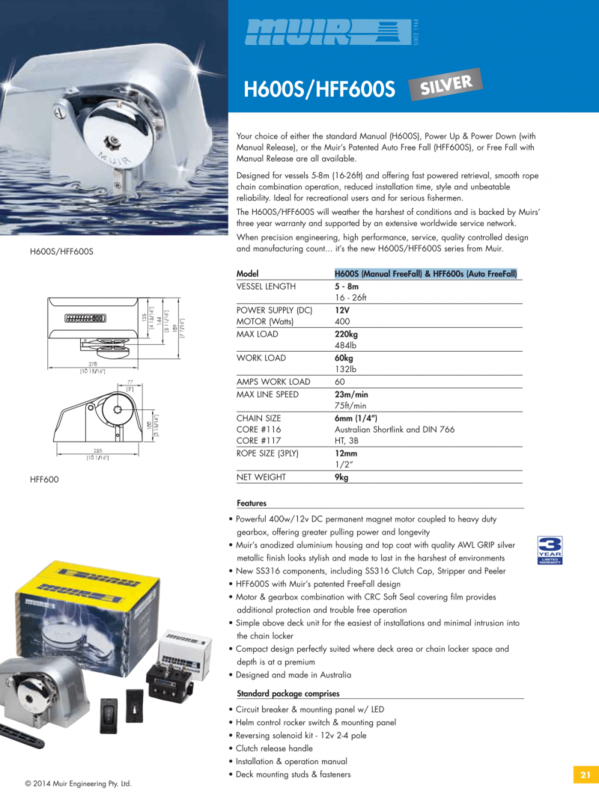 The ideal windlass for leisure and professional fishing boats.